Welcome to Your RV Lifestyle Site Search. Wondering where exactly we discussed RV internet access by cell phone or satellite? Can’t remember which pages feature fulltiming, motorhomes or tips for trailers? 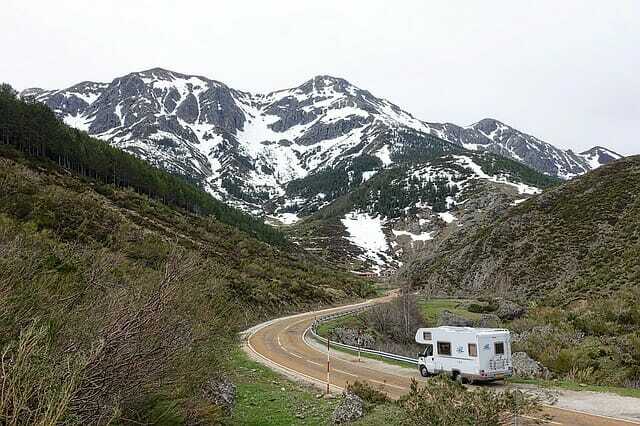 Looking for ways to manage RV costs? Or perhaps you are interested in specific places to RV. You can easily find what you are looking for at Your RV Lifestyle or the web. Just enter the keywords that describe the info you want to find. We have many articles and pages about all sorts of RV topics, easily accessible via our search box above. If you can't find the info you are seeking, please let us know. And if you have advice of your own, please feel free to send it along. We appreciate your input on things you'd like us to add to Your RV Lifestyle website.